What one big burden is really weighing you down at this moment in your life? Does thinking about your struggles occupy too much of your time? Does it consume you? Is it wearing you down? Perhaps, you are too focused on your burdens. 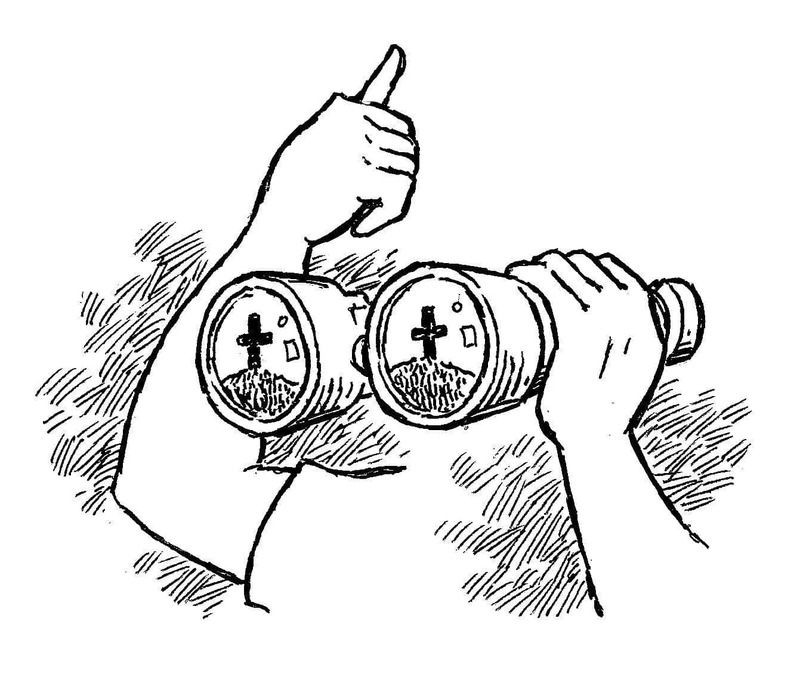 The Bible tells us to shift our gaze towards Jesus. Could finding true joy be as easy as changing our focus? Yes! Please read more….. There is an abundance of wisdom packed into those two verses. First of all, we are being called to rid ourselves of every burden and sin. 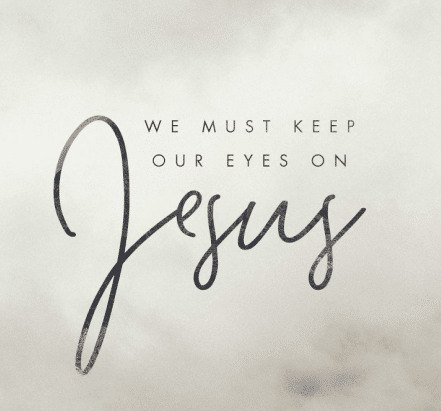 Next, we are being challenged to persevere in this race we call life, and finally, we are told that the key to finding joy, yes even while enduring suffering, is to keep our eyes focused on Jesus. Jesus knew what was ahead for Him. 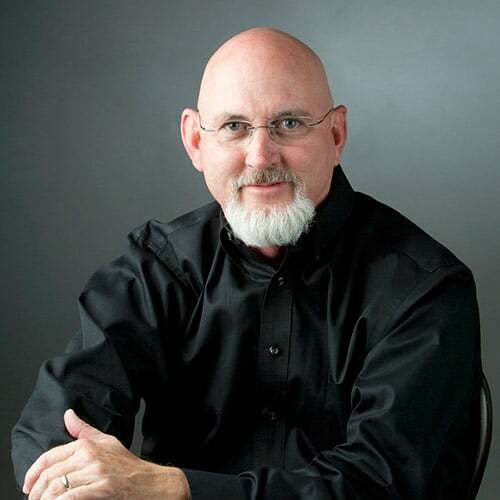 He knew His Father had called Him to sacrifice His life on a cross. He loved us so much that He willingly accepted His death. Crucifixion was not only a form of torture and execution, it was a form of public shaming. It was a public spectacle of barbaric magnitude. 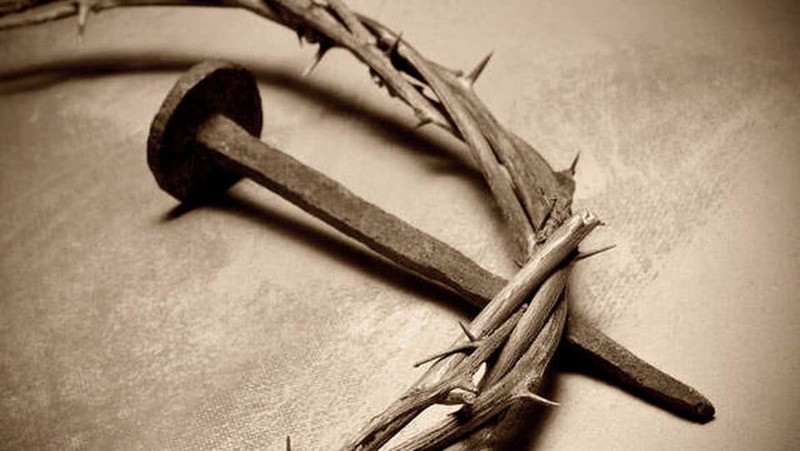 Jesus knew well in advance that one day He would be stripped naked, His hands and feet would be forced to endure the exploding pain of the nails, His head would be pierced by a crown of thorns, and His side would have a spear thrust into it. He knew that He would go through this agony as a crowd stood around taunting and jeering Him. The Son of God knew that His time on earth would require Him to suffer the shame of the cross. The Gospel stories tell us that before His crucifixion, Jesus offered this prayer at the Mount of Olives: “Father, if you are willing, take this cup away from me; still, not my will but yours be done.” (Luke 22:42) Jesus kept His eyes on His Father’s will. He knew that soon He would be back at the right hand of God. The author of Hebrews calls us to consider just how much Jesus endured for us. Jesus endured this bloody cruel death so that we could one day be with His Heavenly Father. 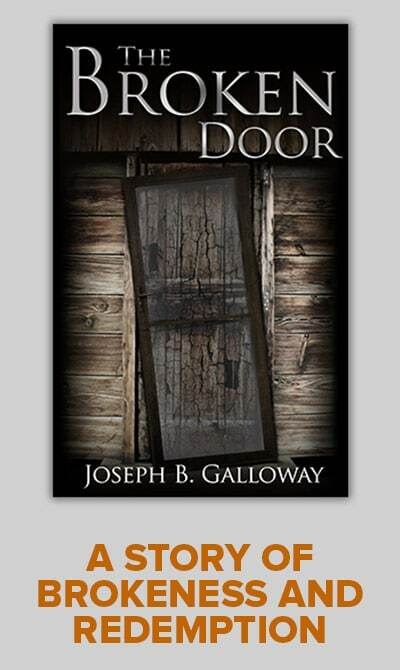 The author also acknowledges that we too have much to endure during our earthly journey. There will be heartache, pain, inconsolable grief, and illnesses of all types. Some will have to endure physical, verbal, emotional or sexual abuse. Others will be burdened with family, marital or financial strife. All will be subjected to the unrelenting pull of recurring sin, and so much more. We could never endure these things on our own. Without Jesus, these trials will keep us from experiencing the joy that our Heavenly Father longs for us to know. In the end, for the writer of Hebrews, there was only one way that we could possibly make it through this life without utter despair and that one way is to never lose sight of the immense pain that Jesus endured for each one of us. Reflecting on His sufferings gives us, His followers, courage to persevere in our own struggles. Few of us will be called to give up our life for the cause of being a Disciple of Jesus, but some will. 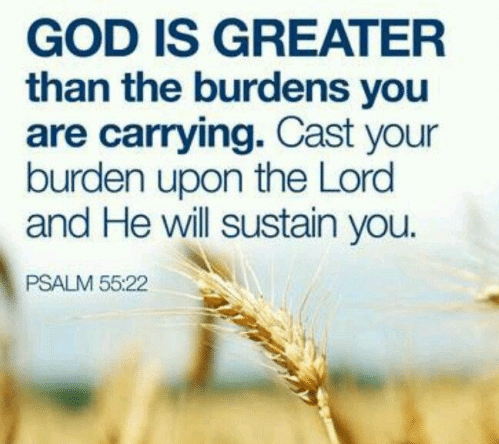 Yet, no matter what our pains and struggles may be, these burdens are real and for some they may be excruciating. Our struggles are our cross to bear. Knowing that Jesus endured so much for us, and knowing that He has prepared a place for us in Heaven we find the courage to press on in our daily trials. We are called to unite our suffering with His. In conclusion, if we stay too focused on the trials we are going through they may seem unbearable. But if we stay focused on Jesus and His sacrifice on the cross we will find the inspiration to endure whatever comes our way. Eternal life with Jesus is the prize that awaits us. We must never lose hope. Let us lay our burdens and sorrows at the foot of the cross today. Jesus will be with us no matter what this life will throw our way. Heavenly Father, when Peter took his eyes off of Jesus he began to sink in the water. If I focus too much on my burdens and trials and take my gaze off of Jesus I too will sink into despair. Give me the courage to unite my pain to your Son’s sacrifice on the cross, amen! This is much needed today. I am focusing on my struggles which are painful. The above family, marriage & finances struck a nerve. All three have me drowning. I am going to lay them at the Foot of the Cross and also I am asking the Blessed Mother to cover me in her Mantle. I am glad that the Holy Spirit touched you through this messag. May God’s Grace be with you. Brian. Beautiful,this has taken . Me over my life’s journey with all its bumps in the way .Bless You. R.T.F. What a beautiful reminder of the price that was paid for me! Even though sorrow may come there is indeed joy in the morning! I also find comfort in knowing that joy comes in both the morning and my mourning. God is faithful and His love does endure, always. I look forward to your words each Tuesday. They are indeed sweet balms!